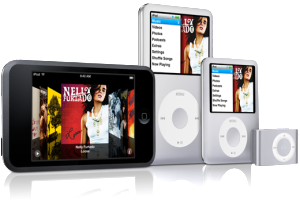 Get your iPod repaired on Cape Cod for a lot less than you think. 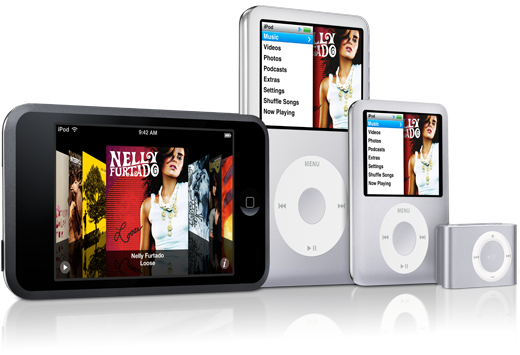 We repair several models of iPods such as the iPod Touch, iPod Classic and iPod Nano. Whether it’s a power button, broken screen, water damage, battery replacement or headphone jack repair we can do it. Fast, professional and reasonable priced. Support a family owned Cape Cod businesses not corporate franchises. 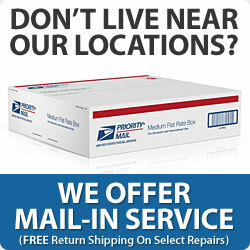 Now accepting mail-in repairs. Round trip shipping not included in prices.